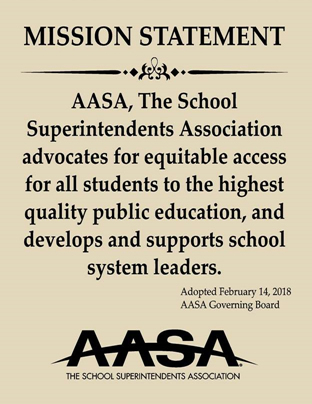 As we gear up for an ESEA reauthorization led by Republicans in both the House and Senate, AASA is releasing a white paper and a one-pager for Hill staff outlining our deep concerns with Title I public school portability. 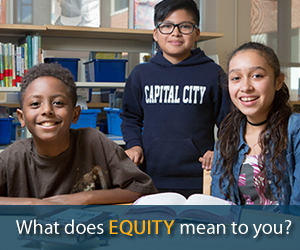 Title I portability would allow states to change how they distribute Title I dollars to districts and to schools by assigning an exact identical value to each eligible Title I child in the state. 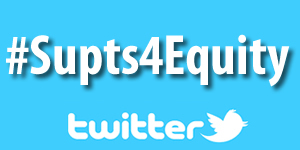 This means every eligible child within a state would receive the same amount of Title I funds regardless of the wealth of the district they attend, undermining the very purpose of Title I, which ensures that students in high poverty districts receive a greater allocation of funds.Why do some Republicans support this policy concept? 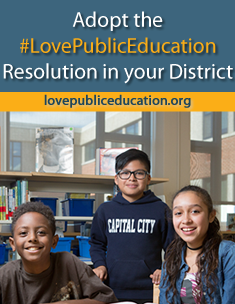 Providing every eligible child with a consistent amount of funding would make it considerably easier for the state to eventually combine state voucher funds with this set federal per-pupil allocation and seamlessly distribute one combined federal/state allocation to students attending private schools. 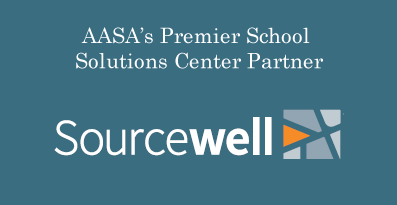 From AASA’s perspective, we believe Title I portability puts us on the road to federally funded private school vouchers, but we also have deep reservations with how it limits local school district administrators’ ability to efficiently target federal resources to at-risk students in their community, which would result in less effective and fewer comprehensive services for eligible students. 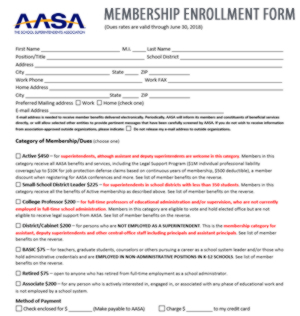 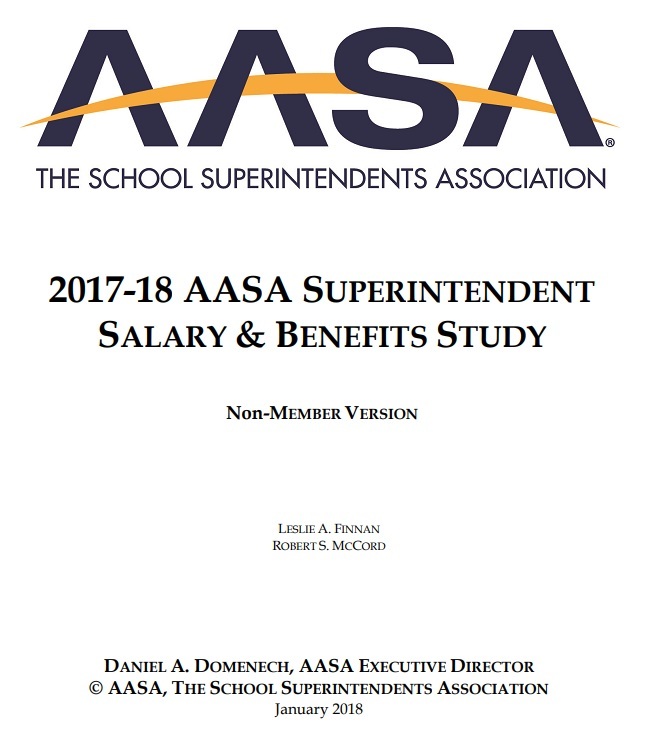 If you’re a superintendent, staffer or education wonk interested in understanding why a group like AASA would oppose Title I portability--a policy that keeps Title I dollars in public schools, but changes how the funds are distributed and spent on each Title I eligible student in our schools—please check out our white paper and one-pager.